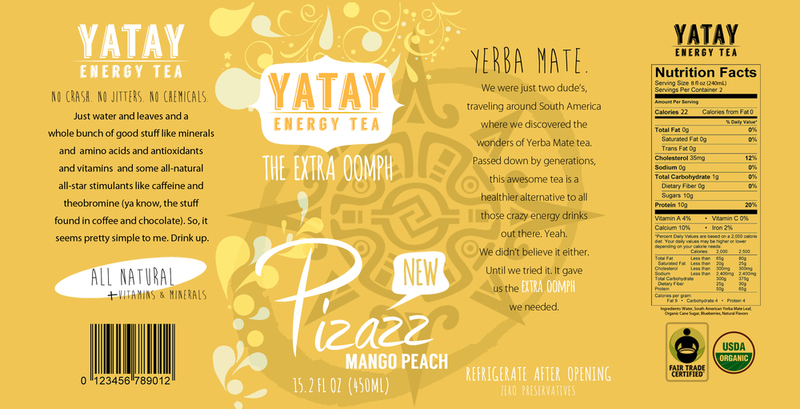 Storefront that sells hot Yerba Mate, as well as tea leaves. Small cafe feel. A startup isn't necessarily able to support print ads and super traditional media. Instead we decided to get to our audience through social. 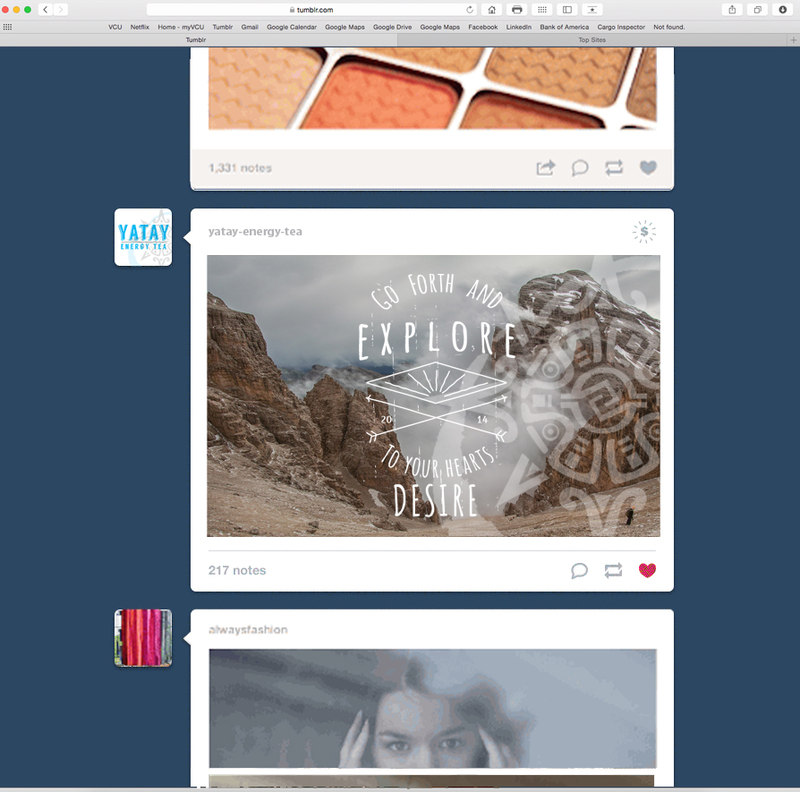 Tumblr sponsored posts seemed the way to go, in a culture that values travel and adventure. 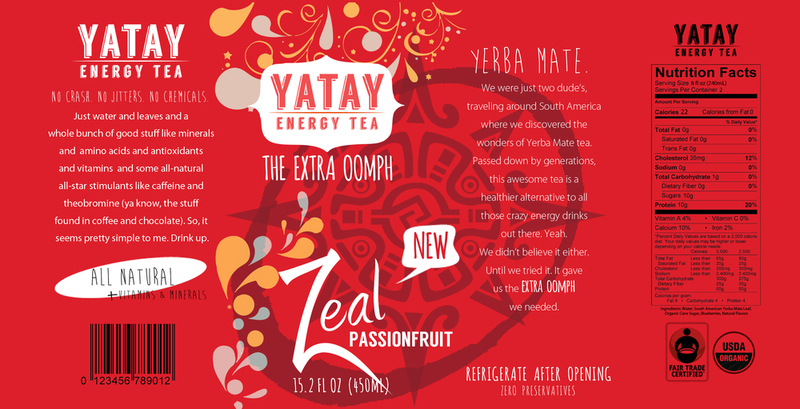 But the Tumblr community also hates advertising, so the goal was to create posts that blended right into the typical dashboard, but that led to YATAY's site. 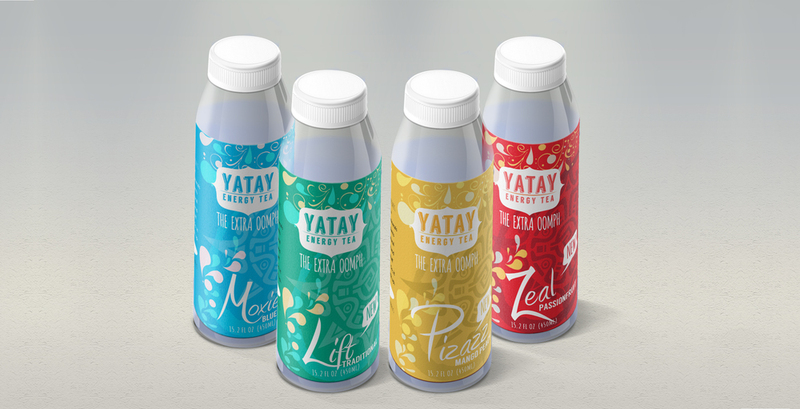 YATAY would host an Instagram giveaway, after invading the hashtag #wanderlust, a popular tag on Instagram for people who like to explore and travel. We wanted to target active people, who are always busy, always on the move. The same people who have that insatiable itch to be outdoors. Ready to pick up their things and go on a spontaneous road trip. 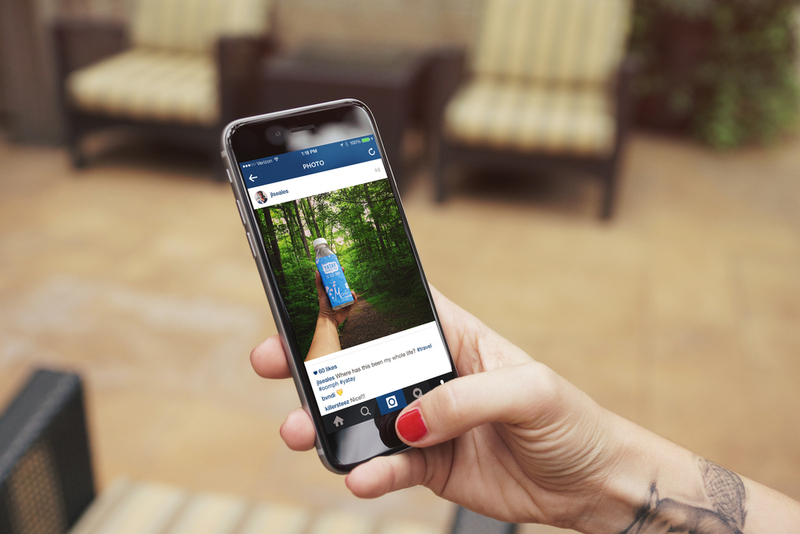 To get YATAY out, users would submit Instagram photos of places they've traveled or explored, with YATAY in the picture, with the hashtag #oomph. Winners would be sent Wanderlust Traveling Boxes.